SPECIAL NOTE: The below guide will work with any external capture card that uses USB 2.0 speed, as all of those cards will have some type of delay. To find out how much delay, see the “How to check if you’re Synced” paragraph. So you’ve hooked up your Elgato capture card perfectly. You’ve sat down in front of the PC and fired up OBS. You’ve switched everything on, did a preview of the stream in OBS and everything looks perfect. Well then now it is time to finally do some test recording. You should always do a test recording every time you hook up a new console or play a new game. If you don’t, you should get into the habit. Test recording allows you to actually see what your viewers will see when they pop into your channel. And if you hooked up the Elgato exactly the way I stated in my last article and then did a test recording, you’d see that there are a few settings that still need to be changed. And they all have to do with audio. Welcome to the wonderful world of sound. The Elgato Game Capture HD might be the simplest capture card to hook up, but it’s still running on USB 2.0 technology. What does this mean? It means the card will do its job expertly, but it’s just a little slower than an internal card. To be exact…it’s about 2 seconds behind everyone else. So you (on your webcam and microphone) will be reacting to stuff that hasn’t happened yet on screen. Oops. Now, if you want people to think you’re some kind of powerful pixelated wizard that can see the future, then leave the settings as is and forget this whole thing. But if you want everything to sync up perfectly, then continue reading on. OBS lets you preview the stream to make sure everything is running, but the only way to tell if there’s truly a problem is to hit the record button underneath and play a game for a little bit. The best thing to do is to fire up some type of 2D platformer and while you’re hitting the button to jump on screen, say the word “jump.” Every single time. If you turn your character to the left, say the word “left.” And then after a few good minutes, stop the recording and watch the video. When you said jump, make sure your character is jumping at that exact moment. If the character is jumping a couple seconds later, then you have to fix your audio settings. 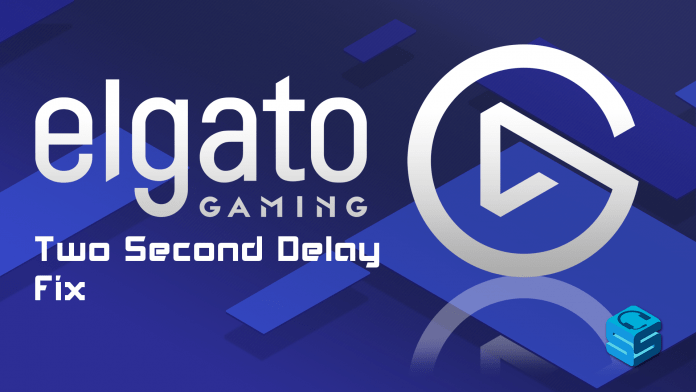 The reason you have to go through this is because even though it says the Elgato has a 2 second delay, it’s not really 2 seconds. Everyone’s computer is different, so everyone’s setting will be different. Your computer may be a full 2 seconds (2000 milliseconds) behind, while mine for instance is only 1450 milliseconds. Which is closer to 1.5 seconds. How do I know this? By recording and checking videos and then changing the milliseconds until it was perfect. And for the sake of this article, my setting of 1450 milliseconds will be used throughout. But please keep in mind your setting could be higher or lower than that, considering how fast your PC is. Good luck. Before you go changing any settings in OBS, take the next couple of minutes to capture screenshots of all your current settings. And then take those screenshots and put them in a folder called original settings. You never know when you’ll have to revert back. And then after you have all the audio synced and working perfectly, take more screenshots, so that you never forget what you did and what you had set. It’ll come in handy in case something goes wrong with your PC and you have to reload OBS for some reason. Under this you’ll see an AUDIO area. Leave both boxes unchecked, but in GLOBAL AUDIO SYNC OFFSET (milliseconds) type in 1450. This will now sync ALL audio to the Elgato’s video. Go to: Scene>Sources>right click on your webcam>properties. In the VIDEO area find USE BUFFERING (Milliseconds)>Check the box and put in 1450. This syncs your webcam (moving lips) to the global audio. This is the last thing you’ll need to do. Since we changed the global audio to offset 1450 milliseconds and the Elgato already has a 1450 millisecond delay, we have to minus 1450 milliseconds from the Elgato’s audio so it doesn’t remain doubled. Go to: scene>sources>right click on your Elgato>properties. Under the AUDIO area you’ll see AUDIO SYNC OFFSET (milliseconds): type in there (negative fourteen fifty) -1450. This will sync your Elgato’s audio and all other audio and video together. That’s it. Isn’t audio fun?! You’ve probably read the above and are totally confused. But that’s fine. The initial reaction to this is to sit back, scratch your head, and wonder if all this is worth it just to be able to stream. And you should know the answer to that is…yes, of course. But also remember that these settings above are for streaming from an external capture card. 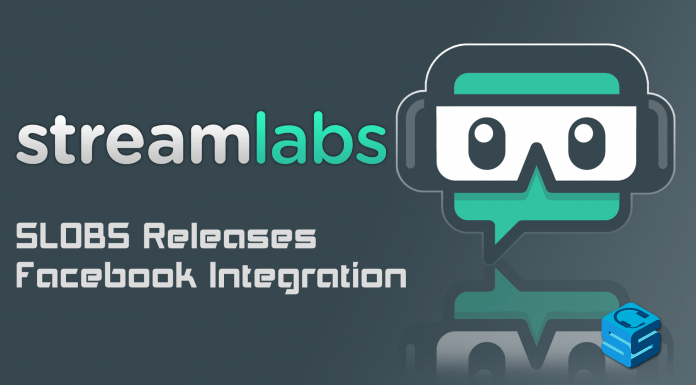 If the next day, you’re going to broadcast a Steam game directly from the same PC, then all the above settings must revert back to the original settings. But you made screenshots of everything, so that shouldn’t be a problem. Good luck with your stream and if you have any further questions, feel free to leave a comment here or contact me via twitch message. Until next time…enjoy streaming. twitch.tv/hankbananas Gaming with a hint of sarcasm. This was very helpful as I have been having trouble with this for a while now, however, when I set the elgato sound to -1450 the audio doesn’t come through on obs. Is there anyway to fix this?